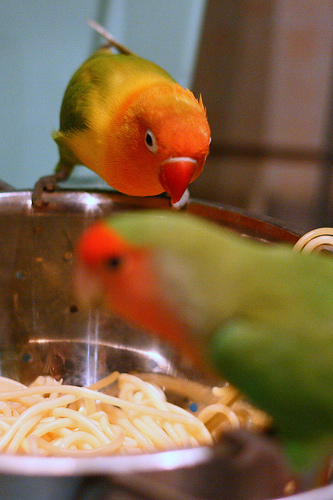 The short answer is yes although most birds look on pasta as a toy. One fear about feeding dry pasta to a bird is that a piece will be broken off. The piece can be sharp and when swallowed cause internal injuries. Unless your bird normally chews and swallows inappropriate things such as toy parts,in which case don’t feed dry pasta, s/he won’t swallow sharp objects. 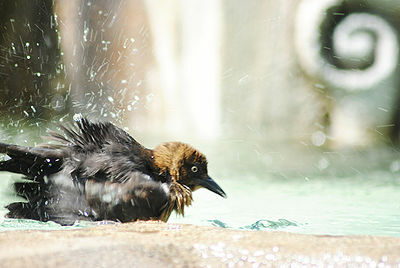 An old wives tale: Birds that ate rice thrown at weddings had their stomachs expand causing death. UNTRUE. Not one case of such a thing happening has ever been seen or reported. 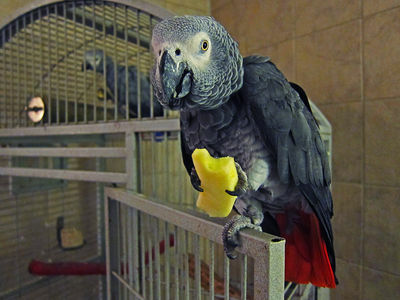 Besides, birds in the wild eat all sorts of grains – it’s part of their natural diet. 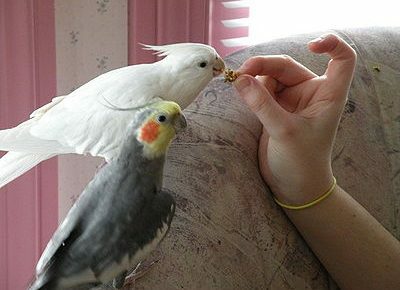 If you are still hesitant, simply don’t feed your bird dry pasta. But just know that it is safe.